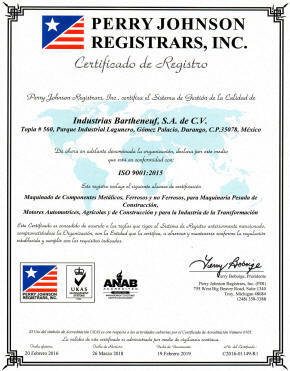 Our company is a medium size operation founded in 1984 with Mexican ownership and management. 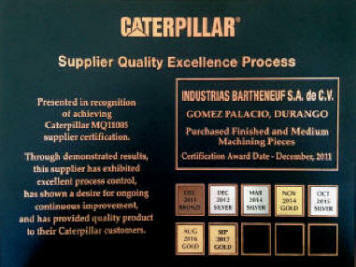 We offer our experience as an integrated supplier in the manufacture of metal components. Our process include foundry pattern design, castings, machining, assembly and secondary processes. The Machining and casting envelope range from parts a few inches in size, to large heavy components.